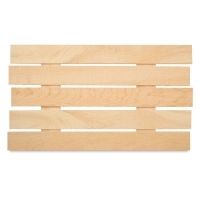 Get the reclaimed look with Walnut Hollow Rustic Pine Pallets. 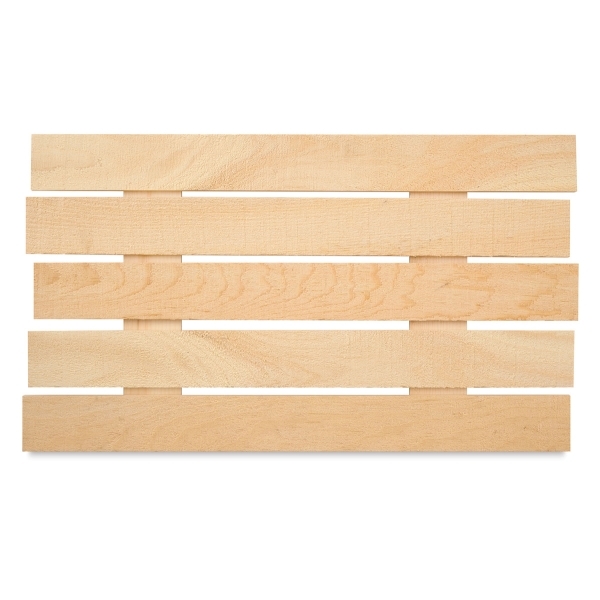 Perfect for rustic wedding décor, hand-lettered signs, and home accessories, the pallets are made from rough-hewn pine with beautiful knot details. 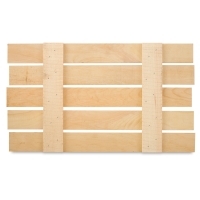 Use the pallets vertically or horizontally. They're reversible too! 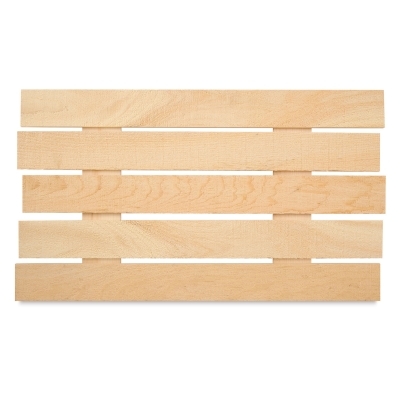 Slats are smooth on the back with braces. Made in the USA. ® Walnut Hollow is a registered trademark. 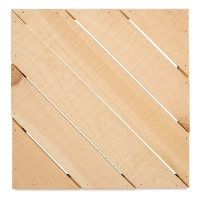 Rustic Pine Pallet, 14" x 24"